What if you could print the broken piece on your coffee maker rather than make a trip to the repair shop? What about skipping Black Friday madness by printing the latest toy for your child? How about printing that new pair of jeans you tried on at the mall but didn’t fit quite right (your body scanned for a perfect fit)? Would you say that’s “crazy”? Perhaps but that’s the direction the world is headed. As Business Insider noted: “CONFIRMATION as to how seriously some companies are taking additive manufacturing, popularly known as 3D printing, came on November 20th when GE Aviation, part of the world’s biggest manufacturing group, bought a privately owned company called Morris Technologies. Many manufacturers already use 3D printing to make prototypes of parts, because it is cheaper and more flexible than tooling up to produce just one or two items. But the technology is now good enough for it to be used to make production items too. Printing parts for jet engines is already here but the jeans, well, that may take some more time before its commonplace but it’s not out of the question. So how can you invest to capitalize on this new industry? I don’t intend on spending this blog post describing the detail of the technology itself as plenty of that exists through a simple Google search, however, I will include basic company descriptions from Yahoo Finance (see bottom of post). 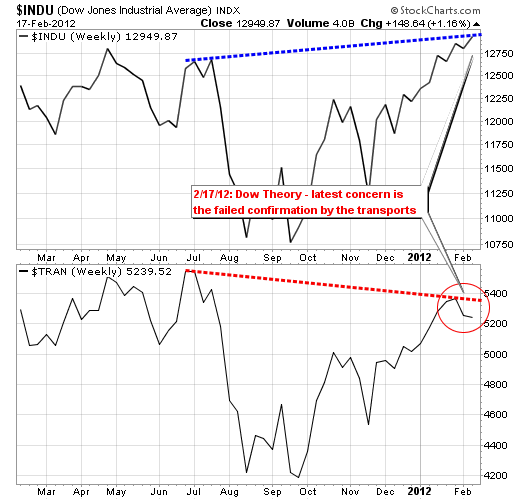 In addition to the fundamental items above, the daily and weekly charts for both SSYS and DDD show some solid technical setups for the long term (I am not writing this post from a short term perspective). 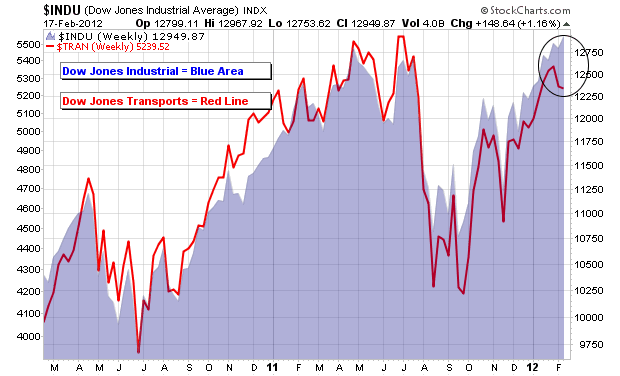 We’re talking 2-5 years out as this game is only in its infancy with Wall Street. 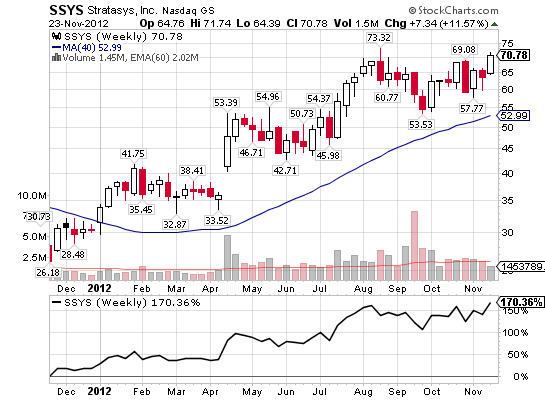 SSYS has been trending higher for the past year showing a 170% gain since last November. 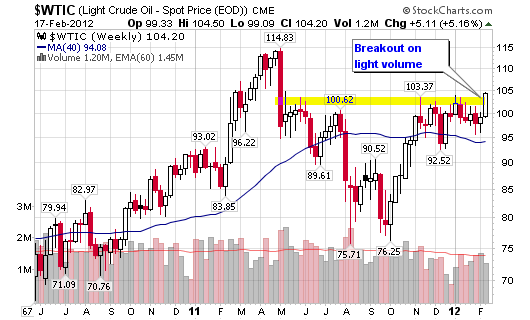 The recent weekly pattern clearly shows a breakout point to new highs above $73.32. Considering the overall environment of the market, I would prefer a better risk-to-reward buying opportunity closer to the 50-day or 200-day moving average. 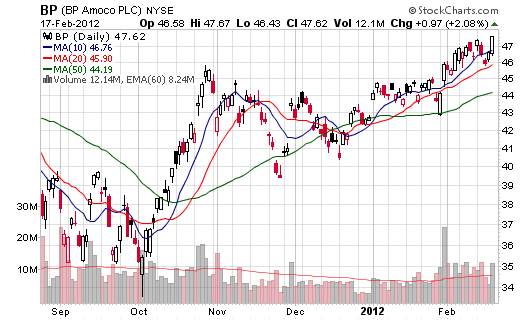 Due to its technical strength, the 50-day moving average looks to be the ideal pullback area for accumulation. 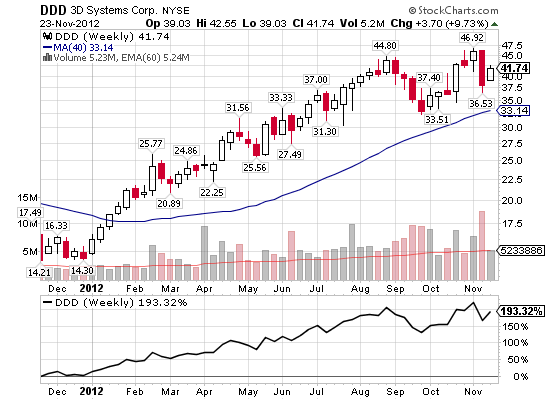 DDD has pulled back more than SSYS and may provide investors with an opportunity sooner as it trades just above the 50-d moving average. 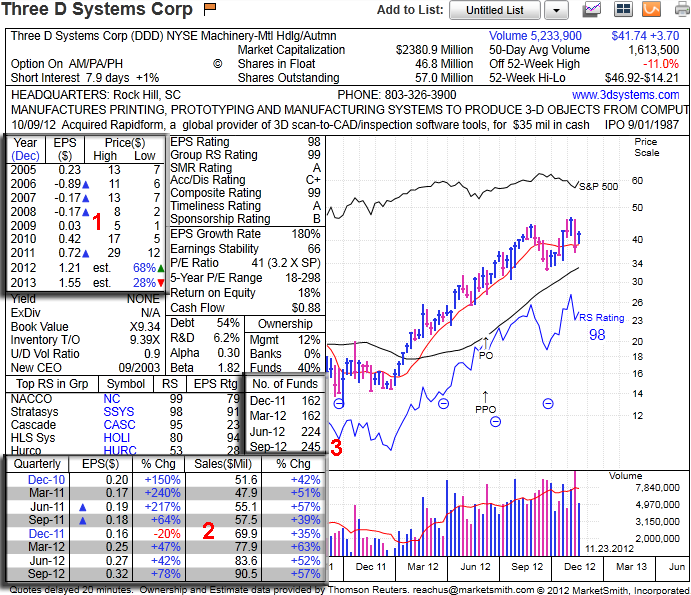 Like SSYS, DDD has given early investors a great return on investment with a 193% gain over the past 12 months. I’d be suspect of the large distribution week, two weeks back, but as long as the 200-d moving average is not violated, an initial entry could be warranted. 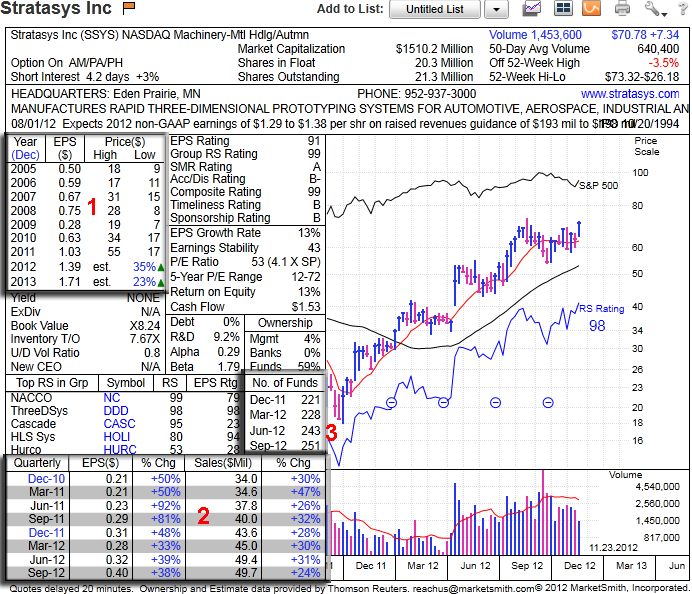 As of this post, I do not own shares in either company but I plan to accumulate both as we head into 2013. Both the action of the individual stocks and the general market will dictate when I start the accumulation so please perform your own due-diligence. 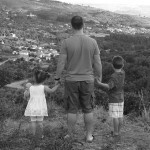 Follow me on twitter for my latest updates. Stratasys, Inc., together with its subsidiaries, engages in the development, manufacture, marketing, and servicing of three-dimensional (3D) printers, rapid prototyping (RP) systems, and related consumable materials for office-based RP and direct digital manufacturing (DDM) markets. The company offers its products as integrated systems consisting of an RP machine and the software to convert the CAD designs into a machine compatible format, and modeling and support materials. Its products enable engineers and designers to create physical models, tooling, jigs, fixtures, prototypes, and end use parts out of production grade thermoplastic directly from a CAD workstation. The company also offers rapid prototyping and production part manufacturing services; and maintenance, leasing/renting, training, and contract engineering services for 3D production systems and 3D printers. 3D Systems Corporation, through its subsidiaries, engages in the design, development, manufacture, marketing, and servicing of 3D printers and related products, print materials, and services. The company’s principle print engines comprise stereolithography, selective laser sintering, multi-jet modeling, film transfer imaging, selective laser melting, and plastic jet printers. Its 3D printers convert data input from computer-aided design software or 3D scanning and sculpting devices to produce physical objects from engineered plastic, metal, and composite print materials. The company also blends, markets, sells, and distributes various consumables, engineered plastics, metal materials, and composites; and offers various software tools, as well as pre-sale and post-sale services, including applications development, installation, warranty, and maintenance. In addition, it provides custom parts services, such as precision plastic and metal parts service and assembly capabilities. The company markets its stereolithography materials under the Accura and RenShape; laser sintering materials under the DuraForm, CastForm, and LaserForm; and materials for professional printers under the VisiJet brands. 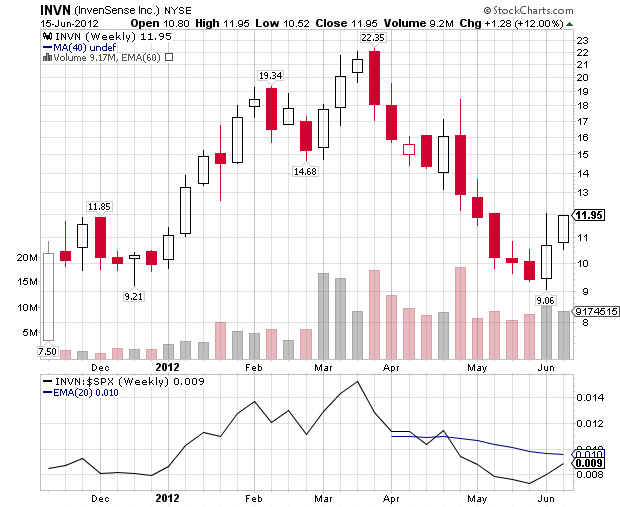 INVN is up 20% since my first tweet on January 5, 2012 which followed a 9% gain that day from $10.90. 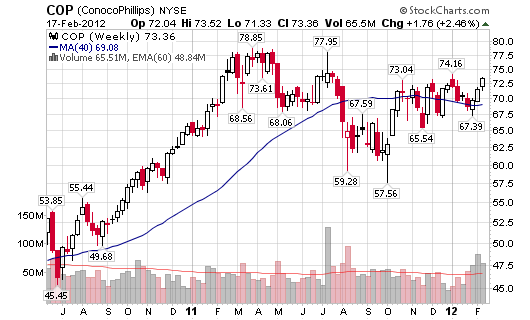 The stock is up 33.43% since January 1, 2012 and 77.20% since the IPO on November 16, 2011. It’s a young IPO moving on strong volume with a small float and a very interesting (in-demand) technology. 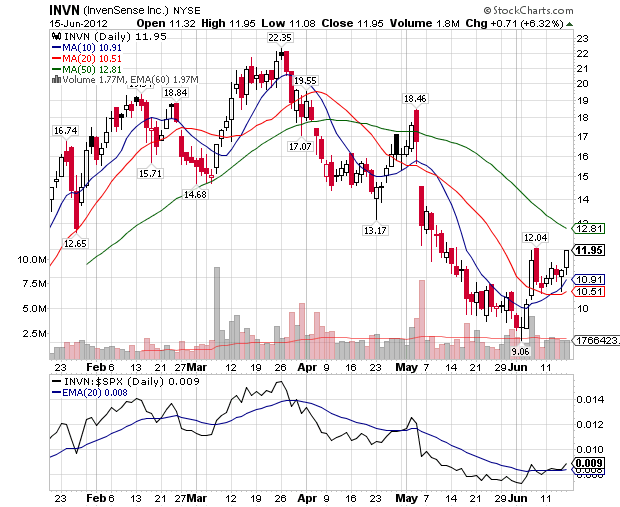 The ideal buy point for this young chart pattern is $11.95, $0.10 above the high of the left side of the base, see chart below. The stock is currently extended from the buy point so please be patient and wait for a new setup or a pullback on lighter than average volume. I do not own shares as of this post but I am looking to get in based on the analysis above. The stock shot up too quickly before I was taking it serious. It now has my attention. 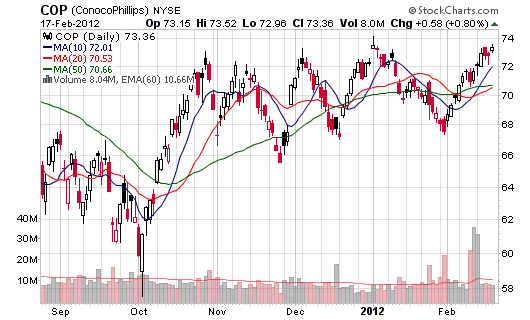 Note that the stock closed down 1.85% on Friday and after-hours trading had it down another $1.13 or 8.50%. 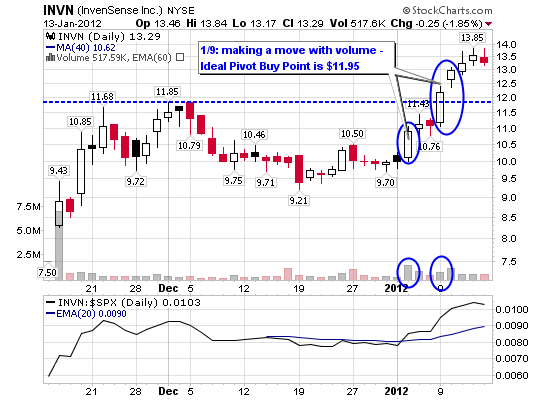 January 9, 2012 | $12.19: $INVN crushing it lately, targeted last week. 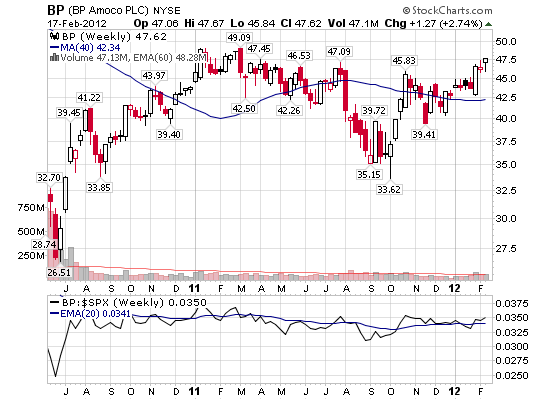 Up 10% on vol 78% larger than ave to new all time high. Great technology. 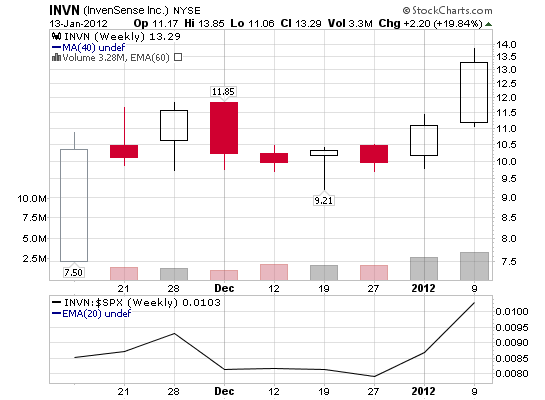 January 12, 2012 | $13.54: $INVN http://stks.co/1tyE A 22% move this week, as of noon Thursday. Small float, great technology. InvenSense, Inc. designs, develops, markets, and sells micro-electro-mechanical systems (MEMS) gyroscopes for motion processing solutions in consumer electronics. The company delivers next-generation motion processing based on its advanced multi-axis gyroscope technology by targeting applications in video game devices, handsets and tablet devices, digital still and video cameras, digital television and set-top box remote controls, 3D mice, portable navigation devices, and household consumer and industrial devices. It sells its products to manufacturers of consumer electronics devices, original design manufacturers, and contract manufacturers through direct sales organization and non-stocking distributors worldwide. The company was founded in 2003 and is headquartered in Sunnyvale, California.